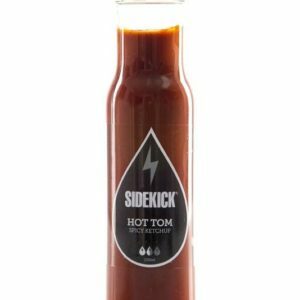 Meet our very own house brand of hot sauce. 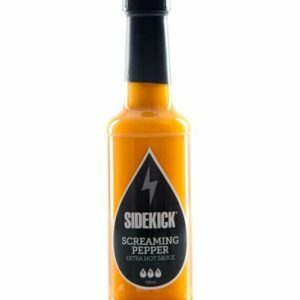 In line with our mission to showcase greatest artisan spicy foods in the nation, we set out to create the boldest, baddest flavours with a kick together with no artificial additives. 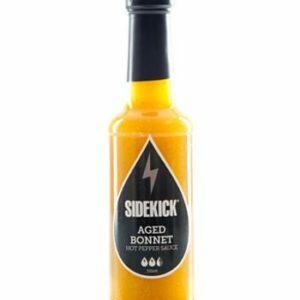 Sidekick is the ultimate wingman for your meals.